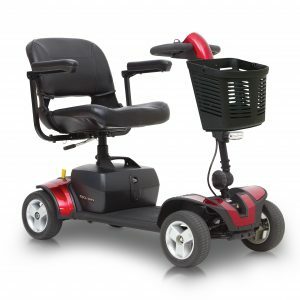 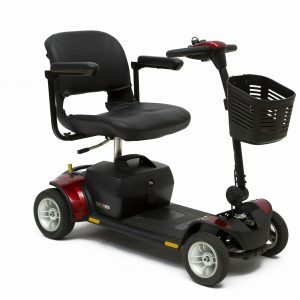 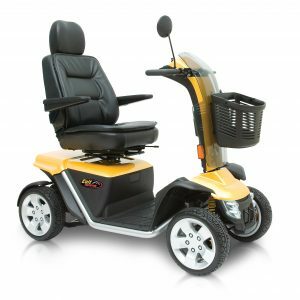 Kymco has produced a very versatile powerchair for the active user. 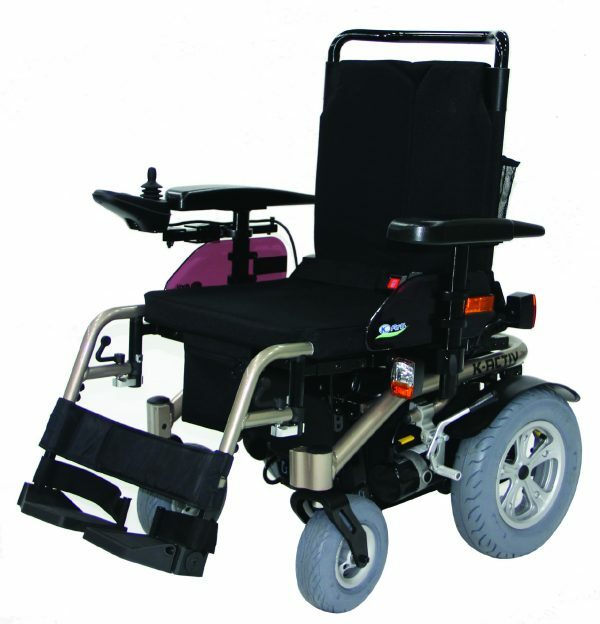 This flexible fixed frame chair can be adjusted to suit many different specific needs and still providing comfort, performance and independence. 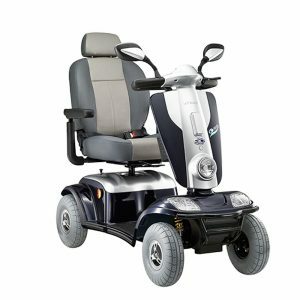 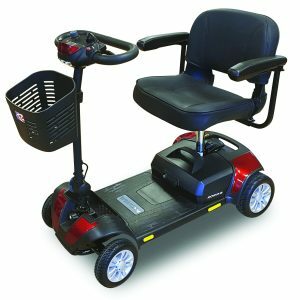 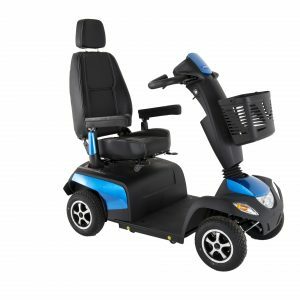 An extremely manoeuvrable electric wheel chair which is more then capable of being used inside and out, and with the large 50amp batteries meaning you get a higher range of miles per charge. 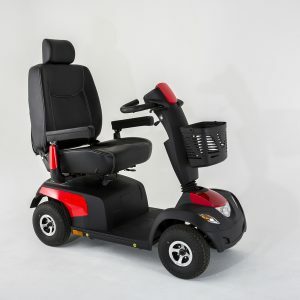 The seat has cushion and a tension and angel adjustable backrest as standard providing a comfortable ride for all users.